We are committed to supporting you to get the most out of your postgraduate study so that you graduate with excellent career prospects. As a postgraduate student you'll be strongly encouraged to organise internships or collaborative projects with industry during your Masters degree. This could be completed part-time alongside your studies, or as a full-time internship in the summer whilst you are completing your research. The School of Design has excellent links with industry and we will support you with approaching companies and throughout the application process. Gaining relevant experience is an important part of preparing for your future career and is an excellent opportunity to apply the advanced knowledge and skills gained from your Masters study. Employability underpins teaching and learning on all postgraduate courses in the School of Design. The modules you study will teach you to apply design theories, concepts and skills in the context of industry. We also have regular visiting lecturers who enhance our teaching by providing an industry insight and real life case studies. We benefit from a strong relationship with businesses as well as teaching staff who have a significant amount of experience working within the design industry. You'll also have substantial opportunities to develop your professional portfolio, presentation and research skills through regular critiques and consultancy projects set by industry professionals. Previous students have worked with companies such as LG, Samsung and Unilever. Many of our staff have previously worked in the Design industry and are well placed to advise you on possible career opportunities that may suit your skills and interests, they can also support you with preparing your professional portfolio for applications and interviews. If you are interested in further academic study, we can also help you with submitting proposals for a PhD. Our experts in the University’s Careers Centre will support you to make informed decisions about your career path. They can provide you with advice about the range of opportunities available to you and support you in taking the steps you need to take to pursue your chosen career plans. You’ll also be encouraged to attend on-campus events such as graduate recruitment fairs, employer networking and information sessions, and meetings with our alumni to help you understand and plan your career paths. Leeds University Union provides career-related support through the part-time job hub, student societies and other activities throughout the year. 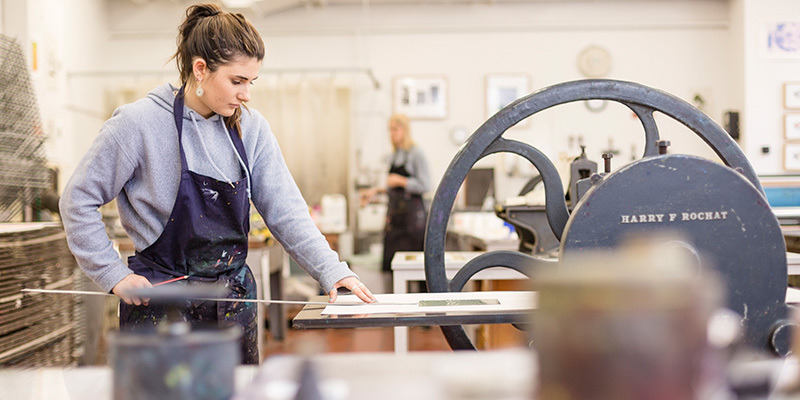 At the University of Leeds, you can access support to help you start your own business. Whether you want to learn about enterprise or become an entrepreneur, we can help you tailor your experience.